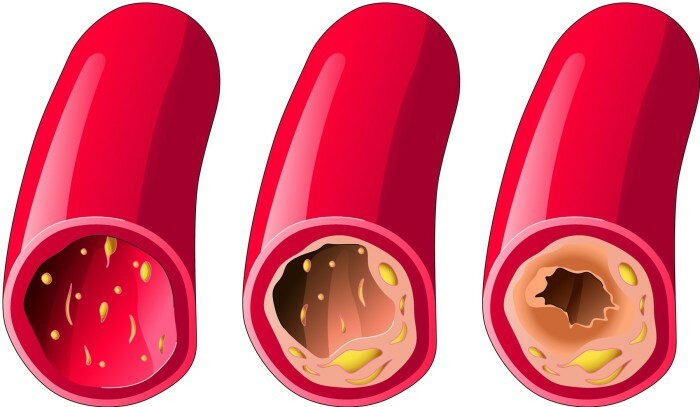 Dr. Pankaj Bhargava writes about 10 ingredients that are most effective in the process of unblocking your arteries and preventing the occurrence of serious diseases. 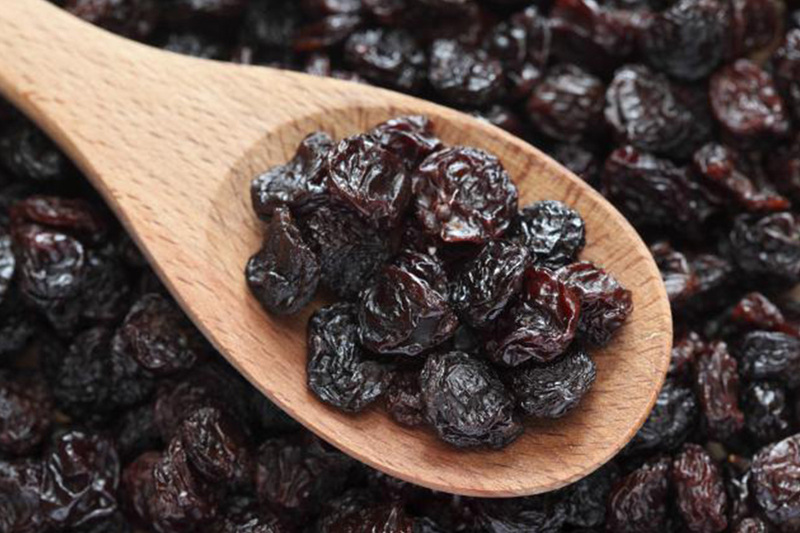 Benefits of raisins include lowered blood pressure and better heart health. Studies have shown that daily consumption of raisins may significantly lower blood pressure, especially when compared to eating other common snacks, making them one of the best natural remedies for high blood pressure. 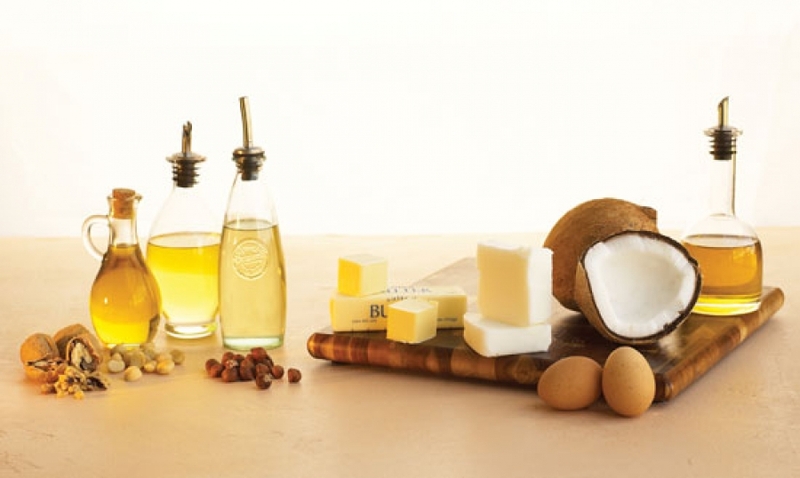 You probably know that animal products - meat, eggs and dairy - are good sources of protein; unfortunately, they can also be high in saturated fat and cholesterol. 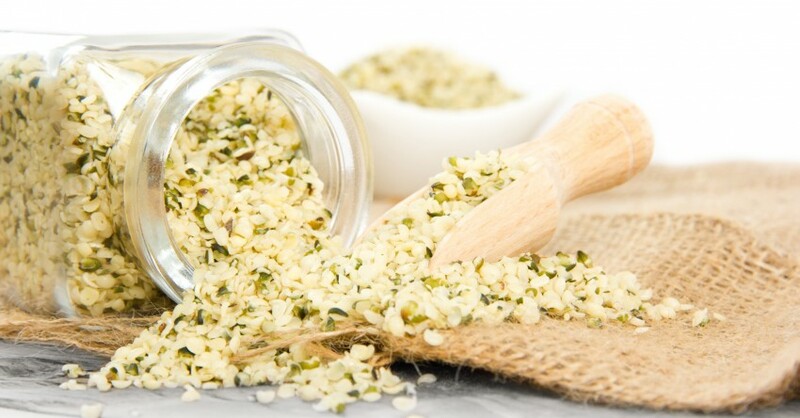 What you may not know is that you don't need to eat meat or cheese to get enough protein. Here are 11 good vegetarian and vegan sources, and tips on how to add them to your diet today. Is your lymphatic system healthy? Fix your lymph, fix your body! A properly working lymphatic system is a great ally to have in boosting the immune system. Some of us haven't jumped rope since that last time we convinced ourselves we would love that boxing class and collapsed halfway through. 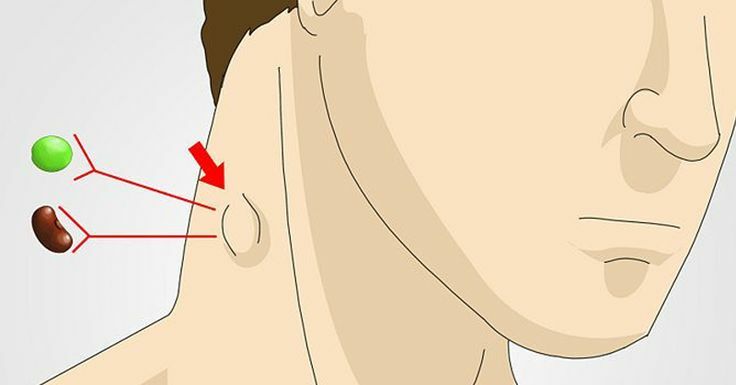 To get the lymph really moving, maybe give it another try. Raw milk is promoted as natural, taken right from cows who were fed fresh, organic green grass. And that's what many consumers are looking for - to go back to nature. 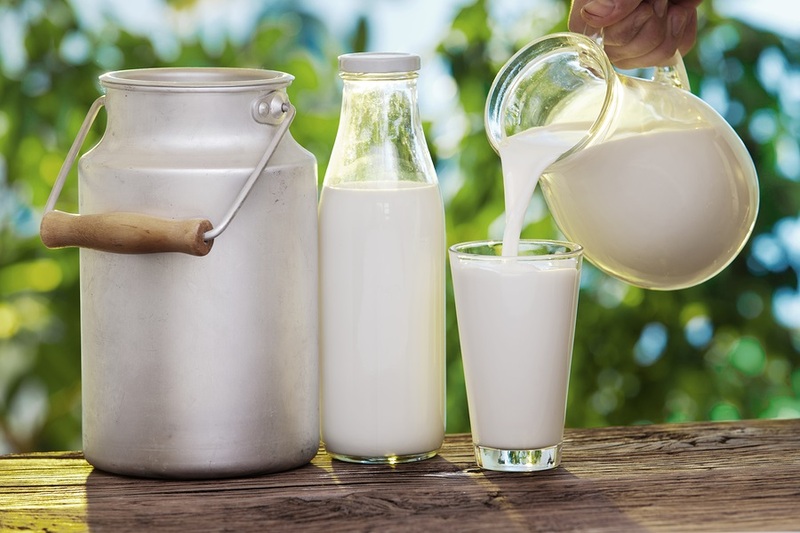 Though many people feel raw milk has health benefits, the reality is that raw milk can actually be dangerous. Did you know that there are more than 400 different viruses that can cause infections, including the common cold, the flu, hepatitis, mononucleosis and HIV? Antiviral herbs can be used to treat infections without caution because they're harmless and typically cause no or few side effects. 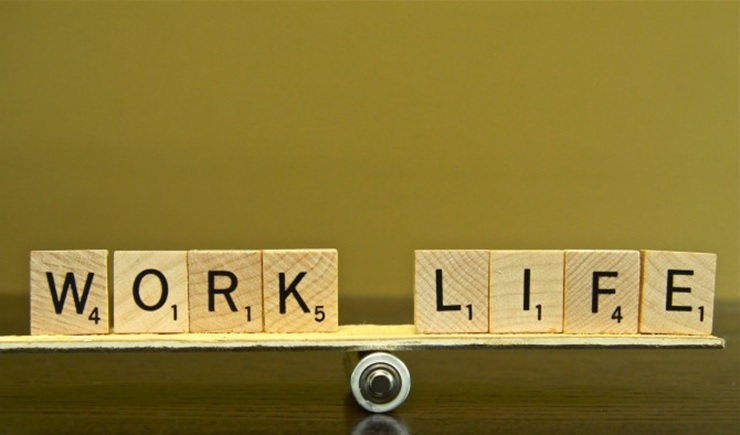 Psychologists Simrat Kaur lists 14 steps that you should follow for not letting your work-stress enter your personal lives. Follow them to maintain psychological well-being at the workplace. Diabetic Neuropathy is the term for nerve damage caused by diabetes, a chronic condition that occurs when the body doesn't use the hormone insulin properly. Neuropathy can form anywhere but is most likely to affect nerves running through the limbs, hands and feet. Up to 60% to 70% of all diabetics experience some form of neuropathy. 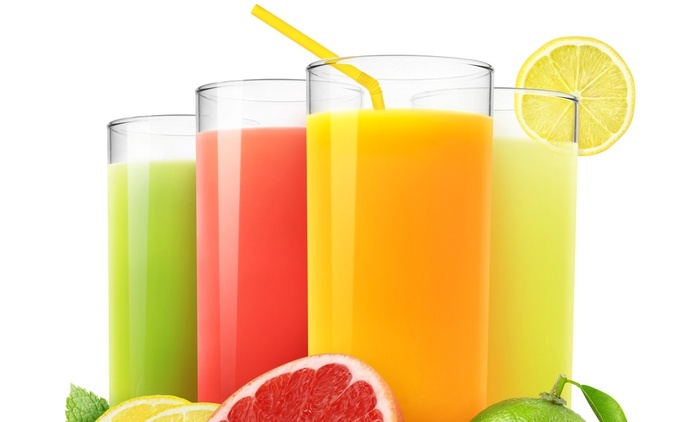 Juices are easy to make at home with a juicer or high-powered blender. But if you aren't sure what ingredients make the best juices, get excited. These delicious, nutritious juicing recipes are sure to pique your taste buds and make healthy living taste that much more delicious.